I’ve been a stonemason for over 20 years and have extensive experience working on private houses, churches – even cathedrals – and other historical buildings up to and including Grade 1 listed. My many happy clients include home owners, surveyors, architects, churches and landscape designers. 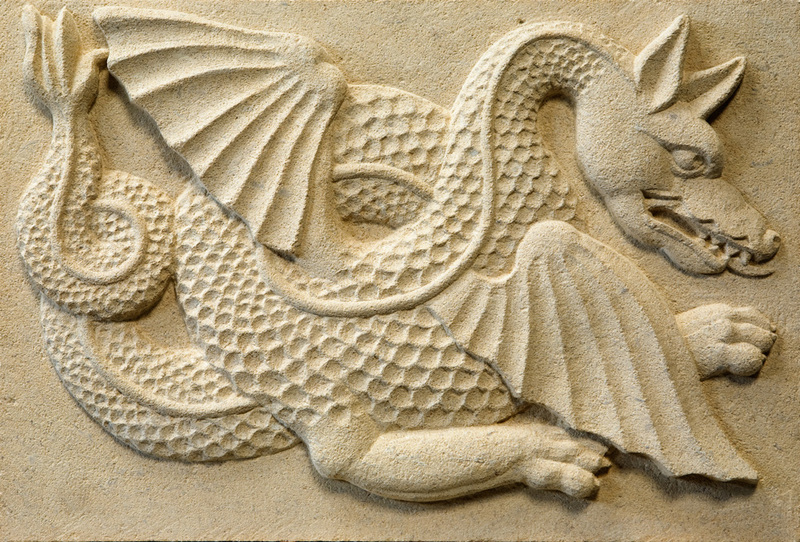 As Geraint Davies Stonemasonry I offer new build, restoration, carving, letter-carving and sculpture for clients in Wimbledon, Kingston-upon-Thames, South London and Surrey. I also produce contemporary and traditional stone pieces for gardens. Please do get in touch even if you’re not sure the feature you’re concerned with is stone; there’s no obligation and quotes are free. Call or email Geraint on 07803 908 066 or fill in the form below.